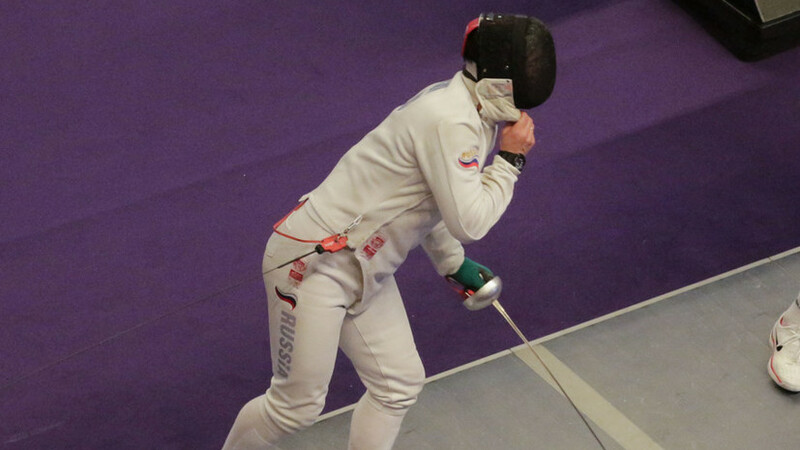 Russian Sergey Bida won the first place in the individual tournament of the skewers as part of the World Cup Fencing, which takes place in Buenos Aires. In the final, Bida defeated Italian athlete Gabriele Cimini - 15:11. Bronze medals went to the American Curtis MacDowald and the Hungarian Andrush Redley. Sergey Bida is a two-time European champion and a bronze medalist at the world championship in the team sword. Earlier it was reported that sablistka Nikitina won the silver medal of the KM stage in fencing in Belgium. I do not think so. Challenge for Paralympics!